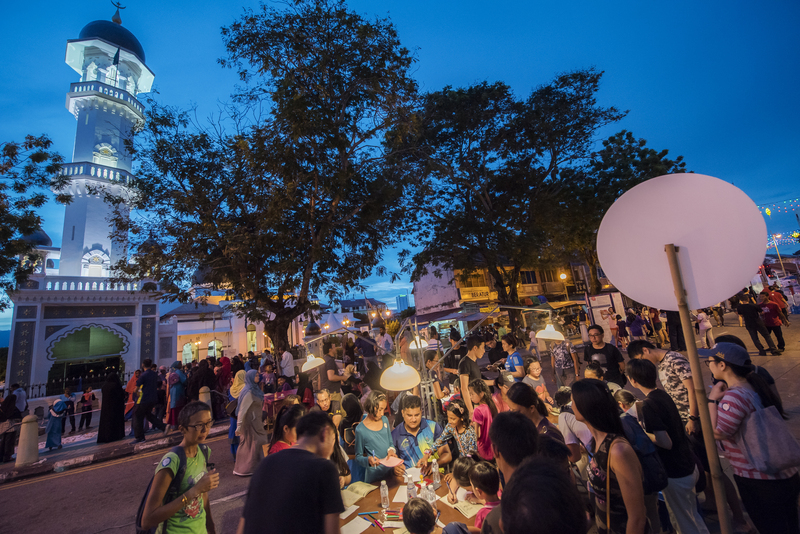 The Street Festival takes place annually in the George Town World Heritage Site, complete with festive vibes as more than 20 local communities gather to share their culture and traditions with celebration-goers. 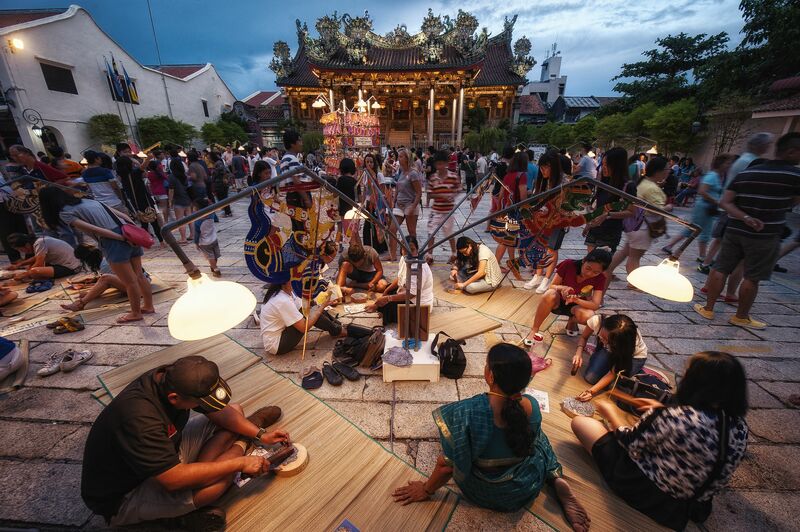 This highly-anticipated event features community workshops which include elements of auspicious celebrations, handmade crafts, food and leisure activities. 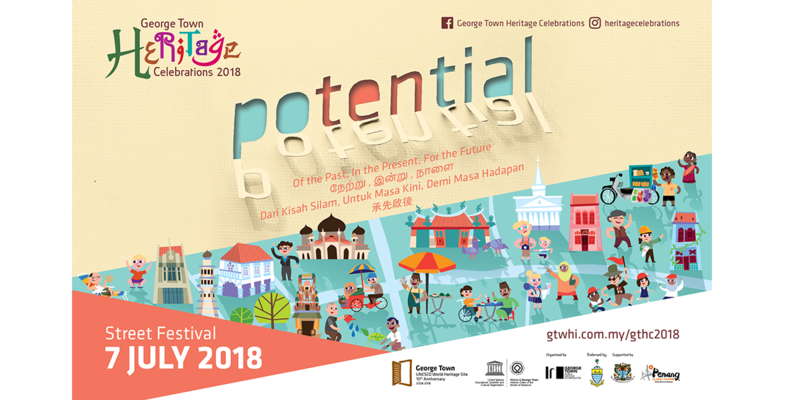 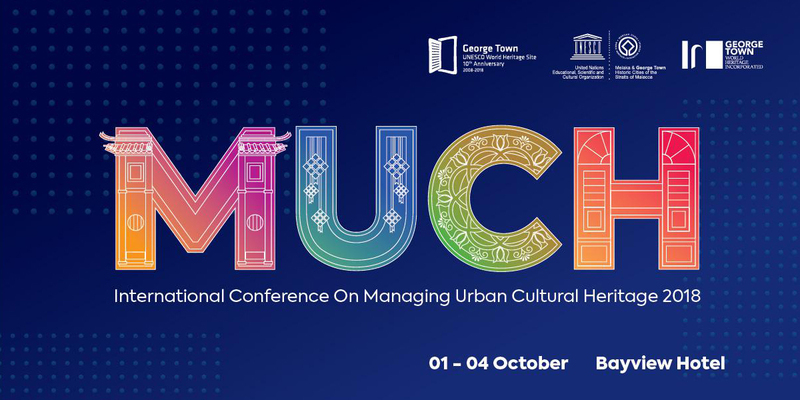 Cultural and interactive performances will also spice up the Celebrations, making it a rewarding and enriching experience for celebration-goers as they indulge in the living heritage of George Town. 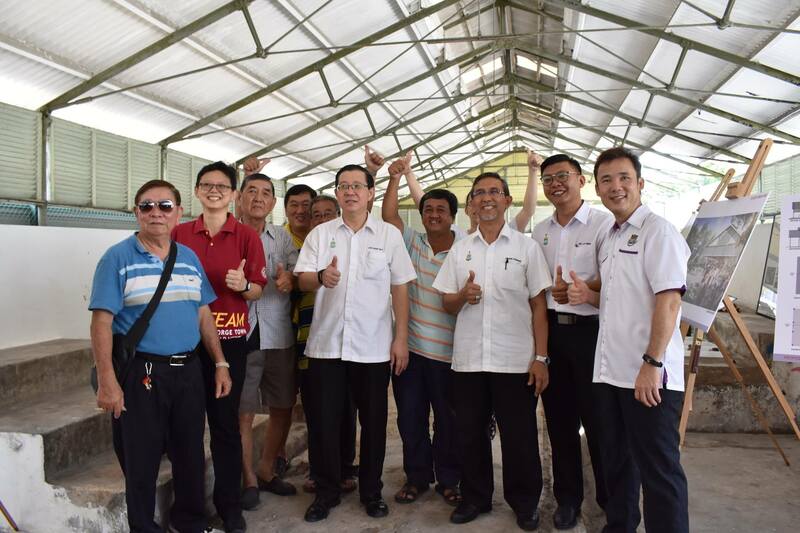 Seen as a rare occasion to explore George Town, most will seize the opportunity to participate in our site excursions to appreciate places of worship in a new light. 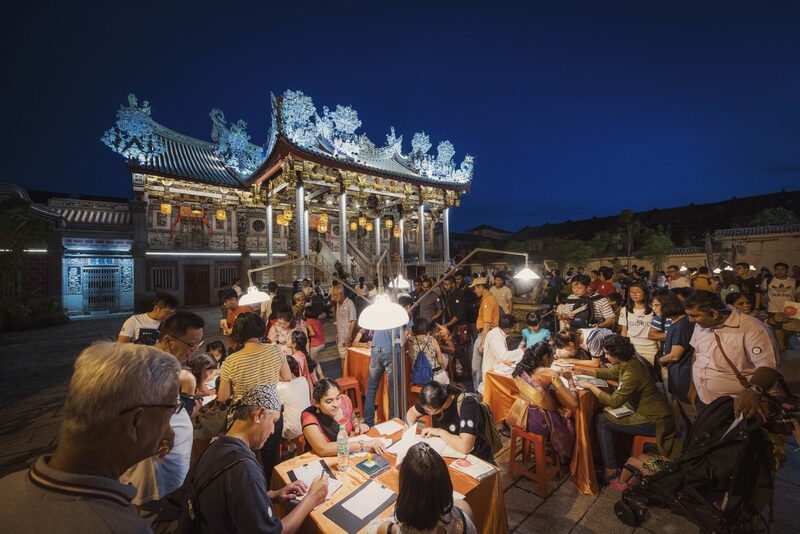 It will be facilitated by none other than the site’s communities, who possess insightful knowledge that will expand your horizons of understanding the religious practices in George Town. 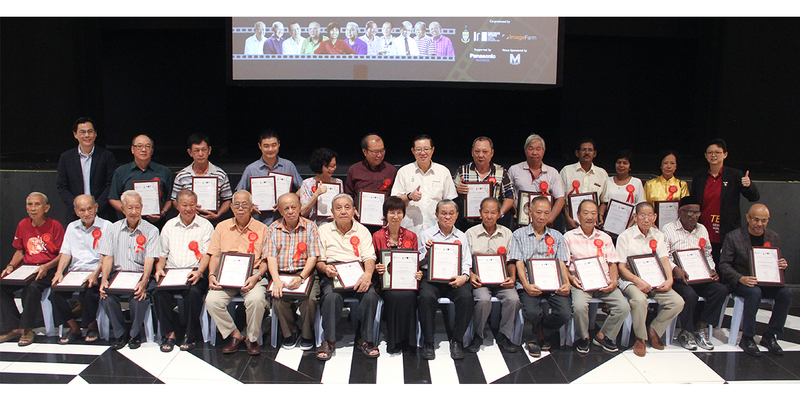 Listen to their stories and safeguard our living heritage. 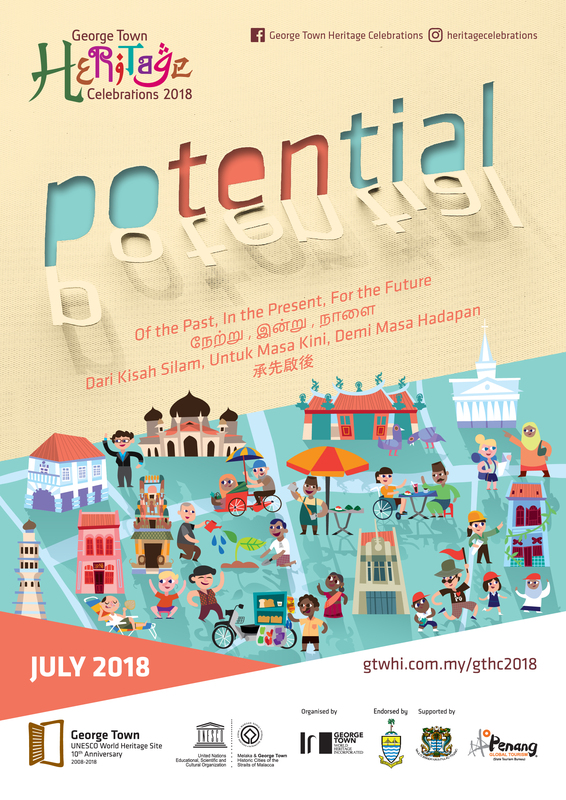 It is free of charge for Malaysians and RM100 for non-Malaysians; you may sign up for one site only. 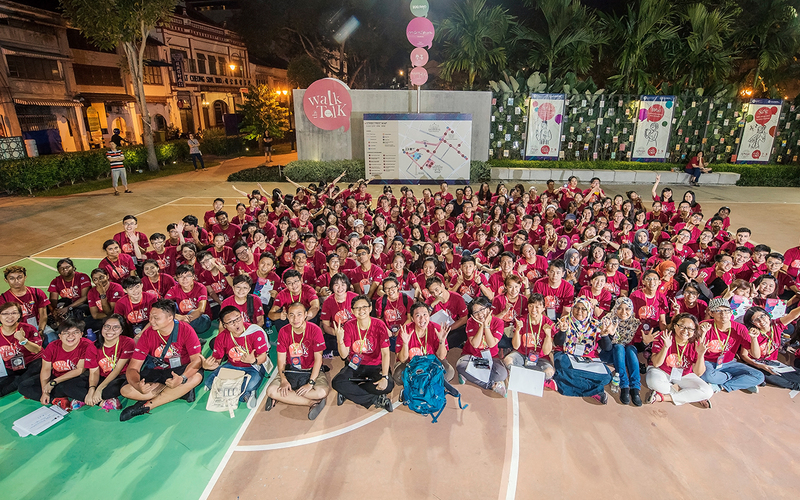 Please dress appropriately when visiting the places of worship.